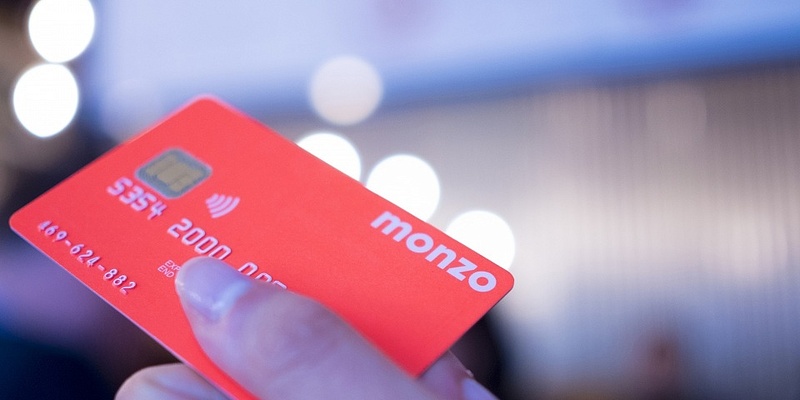 Less than three hours after giving its 1 million-plus current account holders the chance to buy shares, the challenger bank Monzo has reached its crowdfunding target of £20m. It took the popular digital bank just 163 minutes to hit the target, with 35,972 members investing. Monzo’s project is the largest-ever crowdfunding round by a UK Fintech company, and was due to run until 12 December. The initiative originally opened on Monday to existing investors, before being extended to current account holders this morning, with just under £18m invested since 10am today. We explain what the crowdfunding push is for, what it means if you’ve bought shares and whether it’s a good idea to invest. What is Monzo crowdfunding for? Monzo says that crowdfunding is necessary to fund research, development and marketing. One new project on the horizon is Monzo loans – which would run in addition to the existing arranged overdrafts on offer to eligible customers. The loans are still being tested, but have attracted some criticism due to their similarity to payday loans. Monzo states that it wants to achieve ‘lending that’s fair and more transparent’. What do you get if you invest in Monzo? Customers who have held a Monzo account since before 26 November could buy up to £2,000 worth of shares, with each share costing £7.71. And with 35,972 members getting involved, that means the average amount invested was £556. In addition to getting shares in the bank, investors get a special ‘investor’ card, a badge on the community forum and invites to investor-only meet-ups. If you’ve invested, you can get your new card by going to the account section of the app, selecting ‘freeze card temporarily’, then ‘order a replacement card’. To go up against traditional high street banks, which for years have been plagued with complaints and poor reputations among their customers, challenger banks need to set themselves apart. Monzo has done this through building a strong customer community. Its online forum has more than 38,000 users who are overwhelmingly supportive of all things Monzo; its bright card is instantly recognisable and the term ‘I’ll Monzo you’ has now made its way into the regular vocabulary of many account holders. What’s more, just last week, we announced that Monzo achieved the highest customer score in our latest survey – additional proof of the brand’s popularity. And what better way to strengthen this bond than have customers invest their money to support your future? The overwhelming customer support comes despite the fact that the bank garnered criticism for allowing customers to use their overdraft to fund their crowdfunding investment – particularly since the shares can’t be sold to pay off overdrafts as they are not openly traded. Is it a good idea to invest in a private company? Monzo’s crowdfunding history has proved successful – in 2016, the company raised £1m from 1,861 investors in 96 seconds. But returns aren’t guaranteed. Those who bought shares needed to take a short quiz before completing the transaction, where they needed to prove that they understood the fact that investments in start-up companies are usually lost and shares can’t be easily sold. Anyone investing in shares with the hope of receiving dividend payments should also note that this is unlikely to happen for several years. Additionally, most crowdfunding investments fall outside of the Financial Services Compensation Scheme (FSCS), so it’s unlikely you’ll get your money back if the venture goes bust. Crowdfunding is an option usually used by new and small businesses to ask a large number of people for relatively small sums of money – as opposed to the more traditional route of asking a small number of wealthy investors for large sums of money. Find out more: What is crowdfunding? *Editor’s note: This article was updated to clarify that Monzo’s share price more than tripled since its crowdfunding round in November 2017 (not 2016), and to remove an incorrect mention of Monzo turning a ‘small profit’.